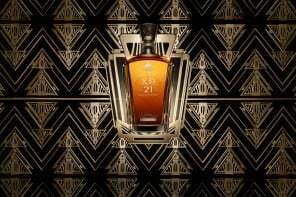 In 1925 Paris was home to the Exposition Internationale des Arts Décoratifs et Industriels Modernes that gave birth to the globally acclaimed Art Deco style that influenced all areas of design including architecture, interior and industrial design, fashion and jewelry. 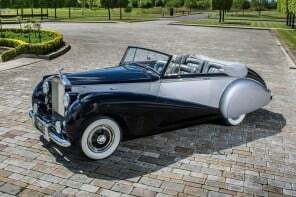 87 years later, at the 2012 Paris Motor Show, Rolls Royce launched three cars – the Phantom, Phantom Drophead Coupe, and the Ghost, that have carefully been constructed at its bespoke factory in Goodwood, England, Art Deco inspired range of their luxurious motor vehicles. 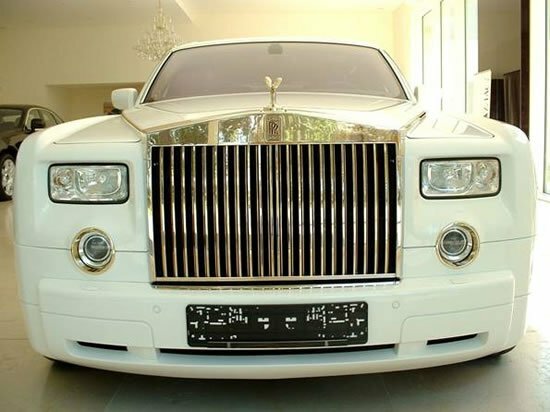 Today let us take a look at this bespoke Diamond Black Phantom. 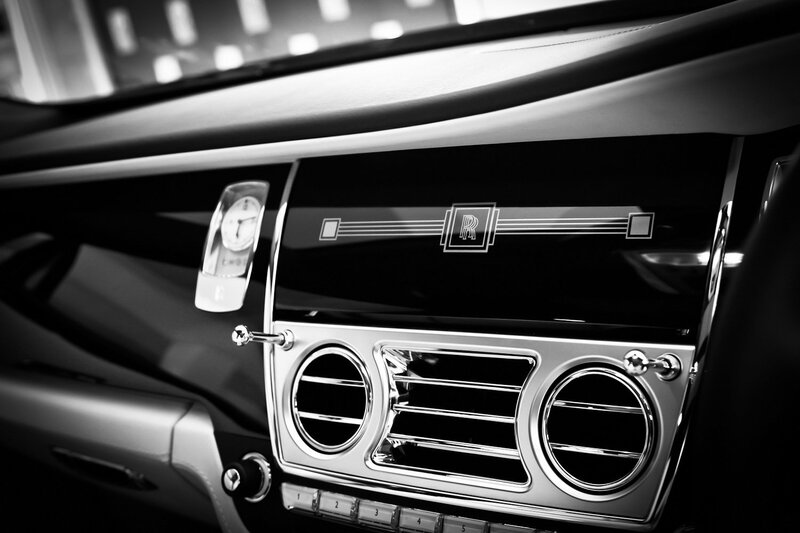 The lustrous black, Art Deco inspired Phantom comes with a striking double coachline in Fame Green and Arctic White and this black theme encompasses the interiors of the car that features a piano black dash and Art Deco inspired motif for the stainless steel inlays on the door cappings. The Fame Green leather that lines the inside of the glove also runs all across the black, soft, natural grain leather seats giving a dynamic yet elusive and opulent look to the interiors. Art Deco inspired subtle details covers all of the interiors. 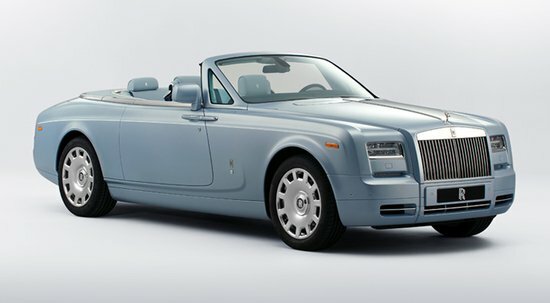 One glance at the Powder Blue Phantom Drophead Coupe with its subtle mother-of-pearl detailing will take you straight back to the 1930s. Contrasting interiors in Arctic White along with mother-of-pearl instrument panels give the car a very exquisite and artist look. The inlays here are Piano White. 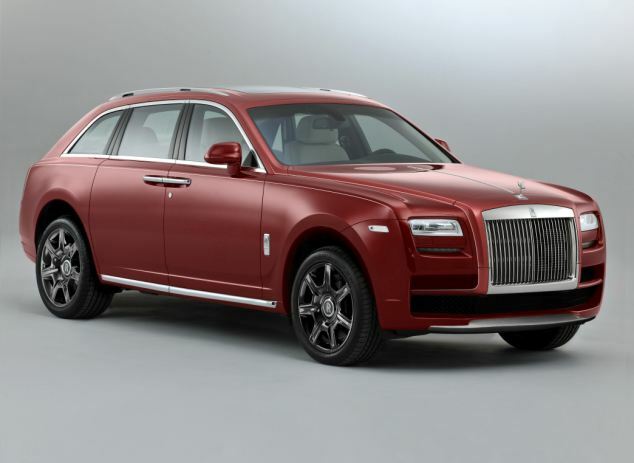 The Navy Blue steering wheel completes the use of colors in the subtlest manner for any car Rolls Royce has come out with. 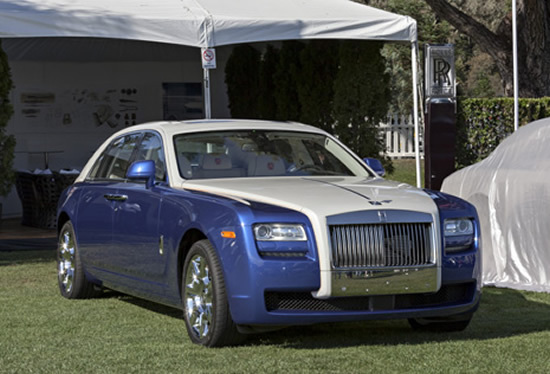 Powder Blue is the color of choice that runs throughout the car length with touches of Arctic White. 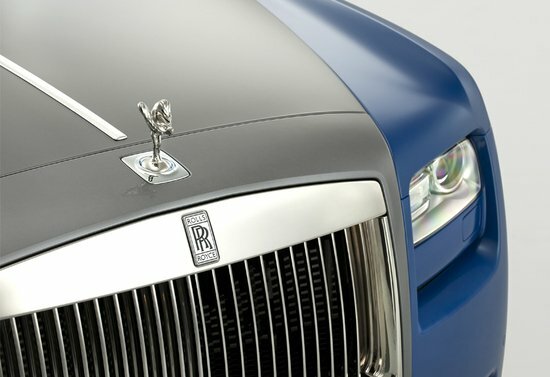 A hand painted detail line on the Ghost brings out the true beauty of the Cobalto Blue/Jubilee Silver two-toned Rolls Royce. Seashell leather against the Cobalto Blue exteriors really makes the interiors stand apart. 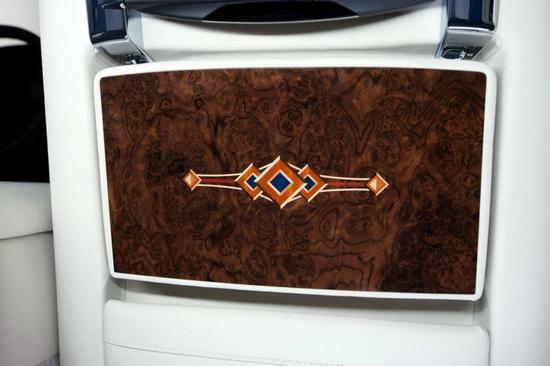 Walnut Blue veneers run along the inside of the car, which is enhanced by geometric marquetry design that is both intricate and elegant. This marquetry design on the panels also covers the central monitor cover, passenger picnic tables and the door cappings. 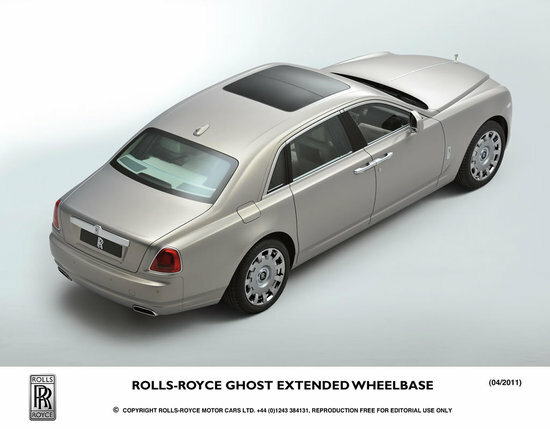 For more information about on the car, Rolls Royce is encouraging you to visit their local dealer.